One of the most exciting hot hatches to emerge in a long time is the new Toyota Yaris GRMN, which is a stripped out, lightweight hatchback with a punchy engine and a six-speed manual. Enthusiasts are very excited about it because it brings purity back to the hot hatch segment. But it’s not the only fun hot hatch on the market, as the MINI JCW, Ford Fiesta ST, Volkswagen Polo GI and the Peugeot 208 GTI are all very good as well. So which one is the fastest? Well, Carwow decided to find out. With Carwow’s Mat Watson behind the wheel of the Yaris, he takes on the rest of the competition in a standing drag race and a rolling one. So which one ended up being fastest? Well, it depends on which race. First up was the standing quarter-mile. But before we get into that, let’s take a look at the cars. All cars in the test were equipped with manual gearboxes, except for the Polo, and all were front-wheel drive. 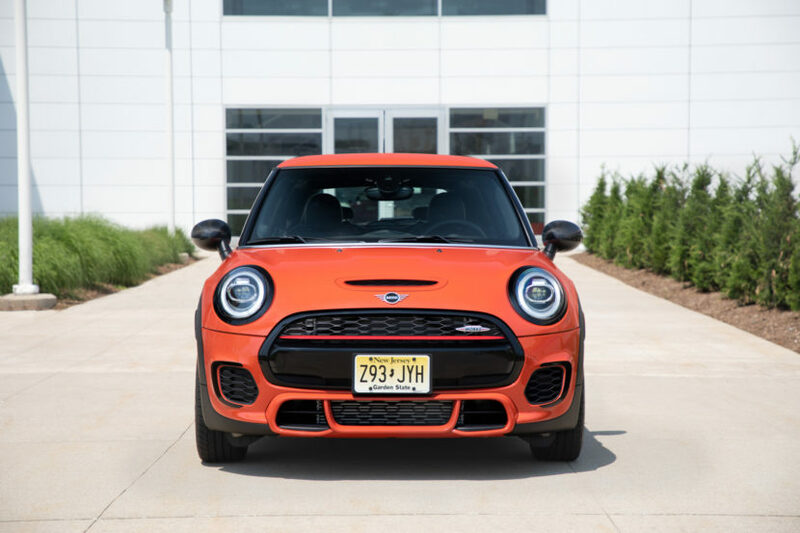 The MINI JCW had a 2.0 liter turbo four with 220 hp and 236 lb-ft of torque, the Toyota Yaris GRMN had 212 hp and 183 lb-ft of torque from its supercharged four-cylinder, the Fiesta ST had a 1.5 liter turbo three-pot with 200 hp and 213 lb-ft, the Polo GTI had 200 hp and 236 lb-ft from its 2.0 liter turbo and the Peugeot had a 1.6 liter turbo-four with 208 hp and 221 lb-ft. In the standing quarter, Watson gets the best launch of them all in the Yaris and handily wins, with a quarter-mile time of 14.5 seconds. 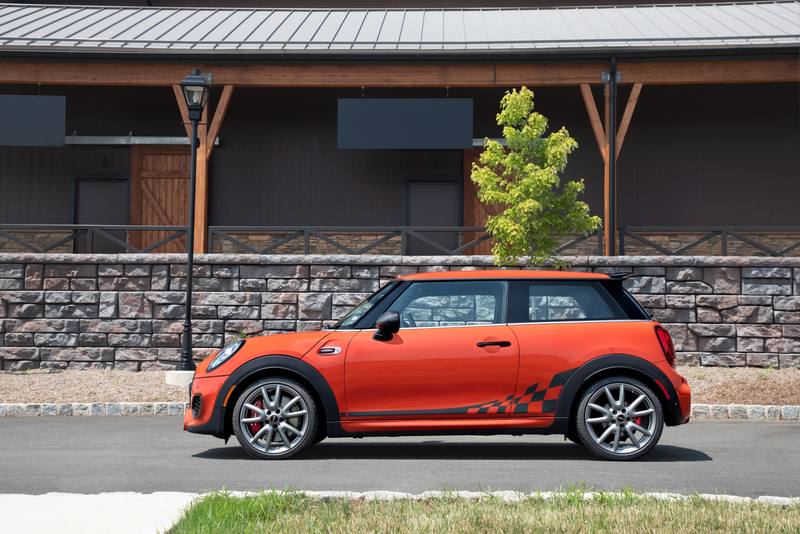 Second was the MINI JCW, with a quarter-mile time of 14.8 seconds. The rest were in the mid-to-high five-second range. While it looks like Watson sort of jumped the start, slow-motion replay proves otherwise, so it was a fare race. Next was a rolling drag race in second gear. There, the MINI JCW stormed ahead quickly, never allowing the others to catch up, which allowed to to win. Though, the little Yaris wasn’t too far behind. It’s an impressive car that little Toyota and one we’d like to drive. Sure, it’s a highly limited model but it would be great to actually drive one. However, the MINI JCW still might be the best car of the test, as it was the second fastest and fastest, respectively, has more creature comforts, better tech and more interesting styling than the others.